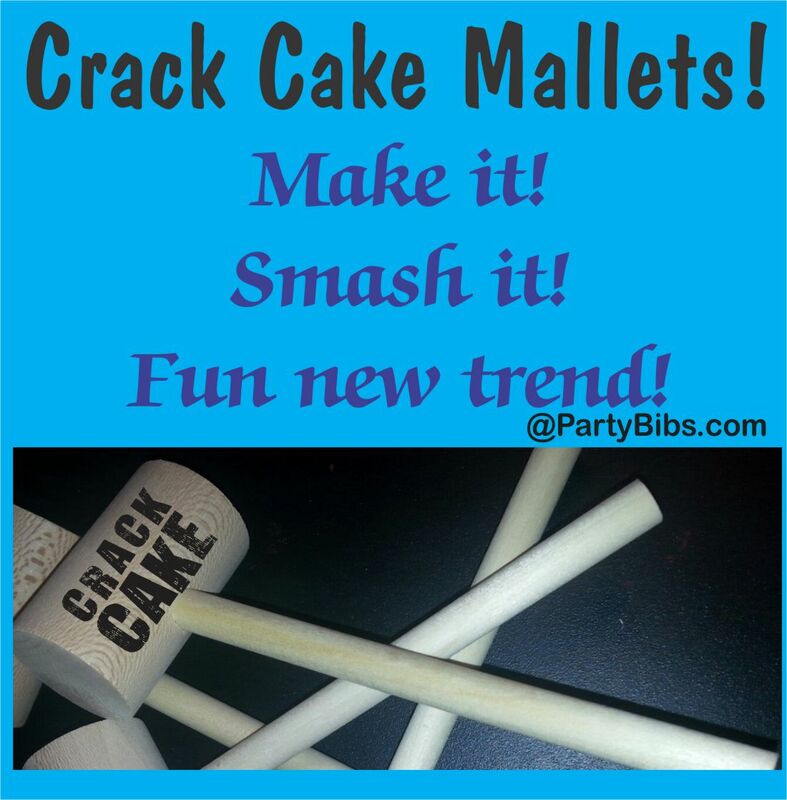 Let's Get Cracking those Crack Cakes! An essential tool for every cake cake! Inexpensive wooden mallet. One side of the head is imprinted with our stock design: CRACK CAKE in black ink. Have fun and make sure all of your guests have the tools then need at your event!